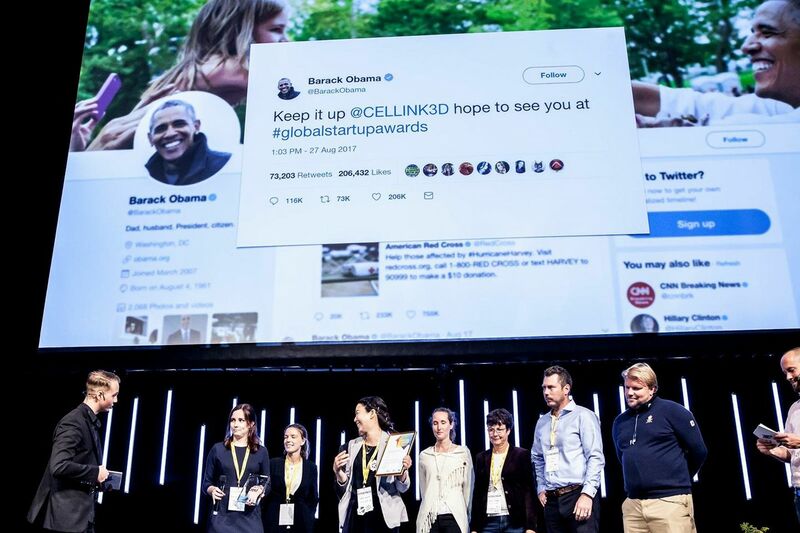 Vote for CELLINK for the Nordic Startup Awards Grand Finale! It’s game time! We appreciate all the votes that have led us to this point. We have won Best Healthcare/Lifestyle tech startup in Sweden and now it’s time to win it for the Nordics! If we win this our next stop could be China! Lets show the world why Bioprinting is the future of medicine!